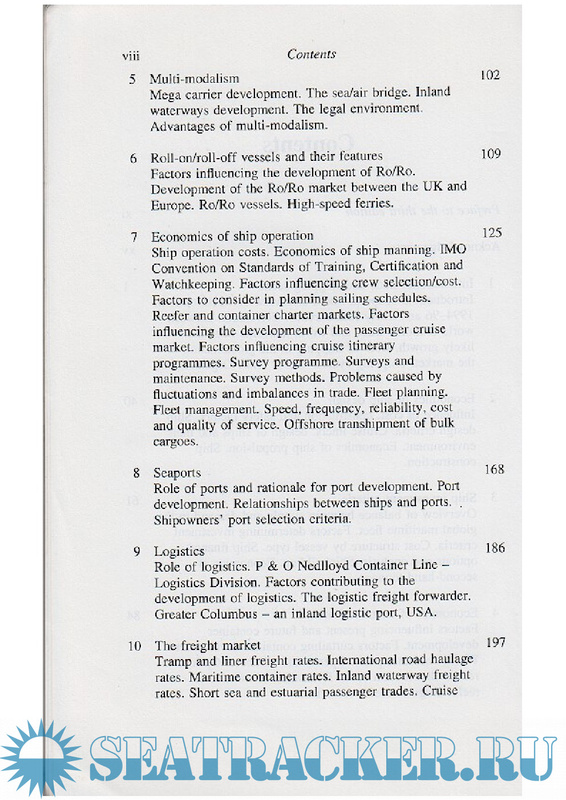 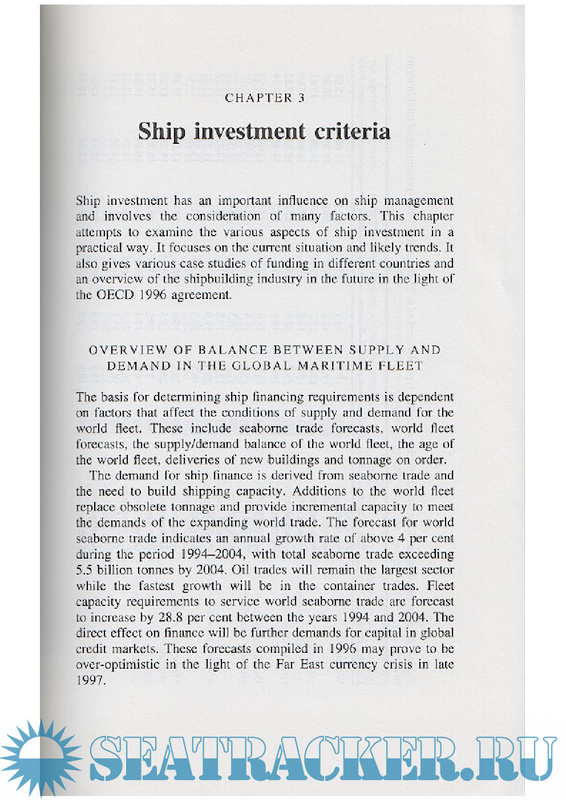 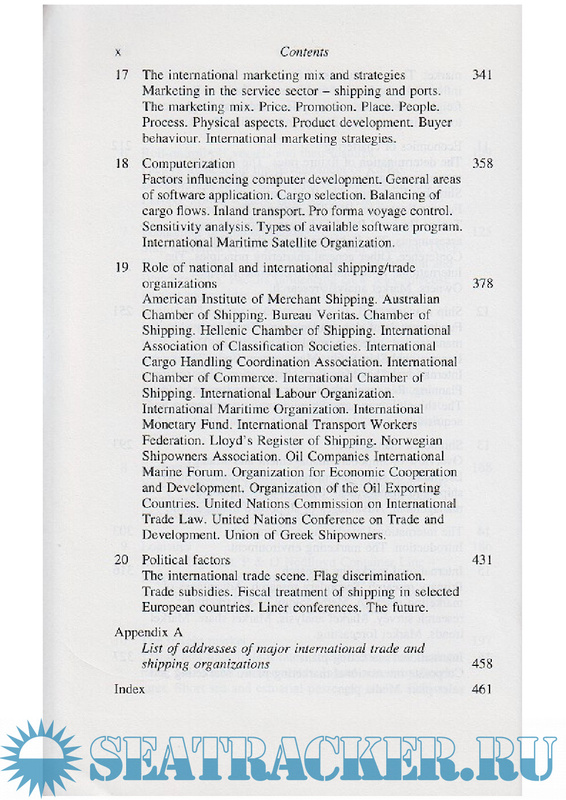 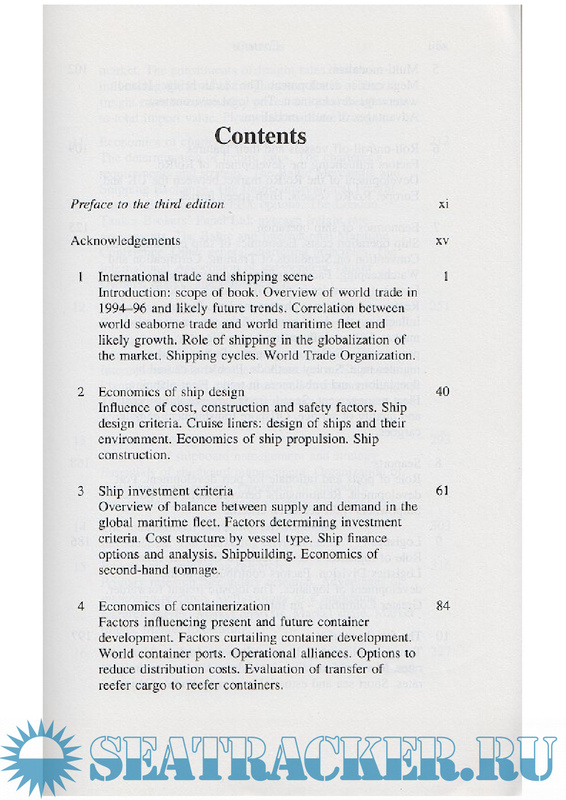 Description: Now in its third edition Maritime Economics provides a valuable introduction to the organisation and workings of the global shipping industry. 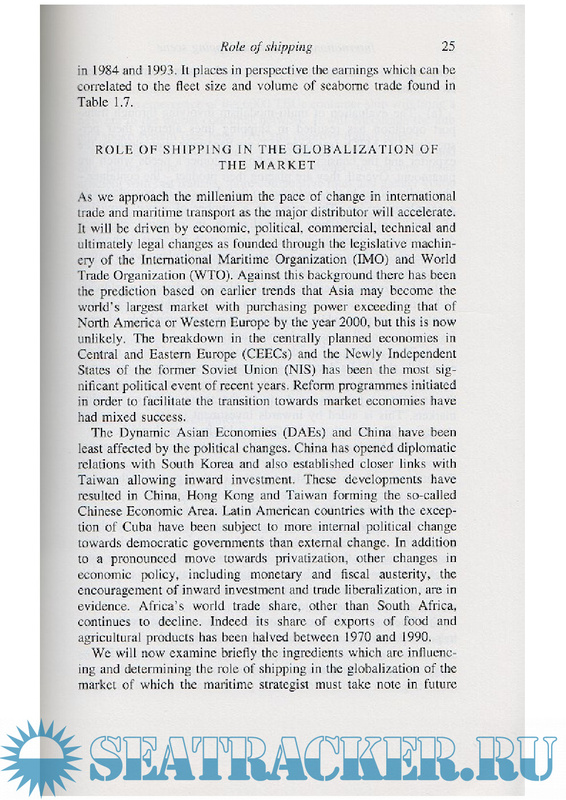 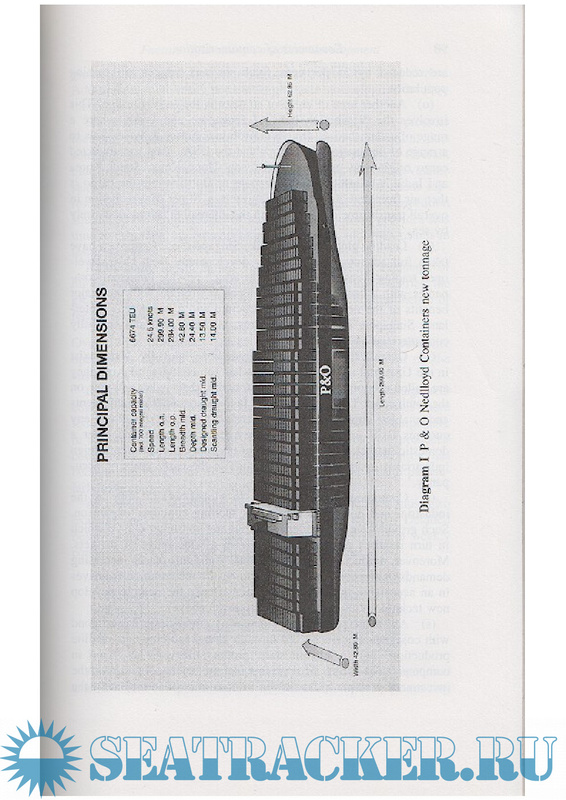 The author outlines the economic theory as well as many of the operational practicalities involved. 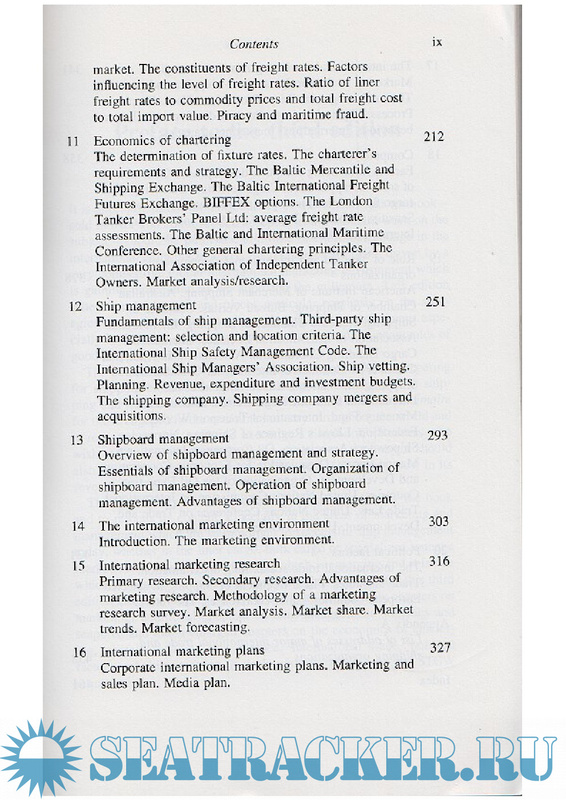 * market research and forecasting.